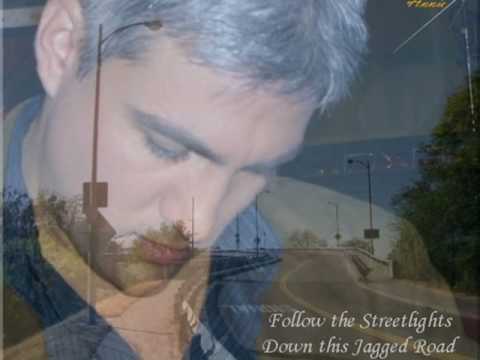 Taylor Hicks is the eponymous major label debut album by the American Idol fifth-season winner of the same name. The album was released on December 12, 2006 in the United States by Arista Records in association with 19 Recordings Limited, nearly seven months after Hicks won the reality-talent competition in May. Hicks coined the phrase "modern whomp" to describe the album's sound—an amalgam of soul, blues, funk, and Cajun influences with a contemporary twist. The first single from the album was the ballad "Just to Feel That Way". The album debuted at the number two spot on the U.S. Billboard 200 chart, selling 298,000 copies in its first week. 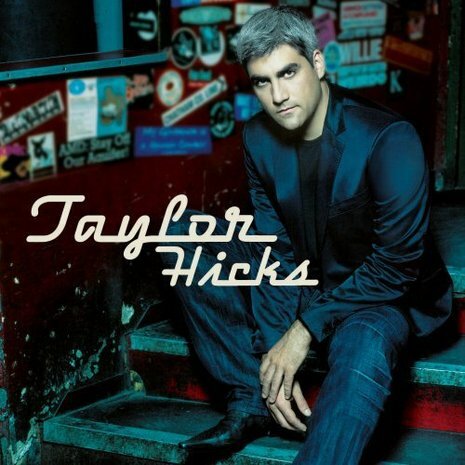 Within one month of its release, Taylor Hicks was certified platinum by the Recording Industry Association of America for shipping over one million copies. However, over a year later it had reached sales of only about 700,000 copies, making it the second lowest selling debut album by an American Idol winner, after Kris Allen's debut. The album has sold approximately 809,000 copies worldwide. Matchbox Twenty's Rob Thomas is the only writer who attempts to bridge the gap between Hicks' retro-soul and contemporary pop, and he does so very well with "Dream Myself Awake," but the best stuff here are the songs that simply revive soulful sounds, whether it's Bryan Adams' surprisingly successful gospel-inflected closer "The Right Place," the neo-duet "Give Me Tonight" or, most of all, the absolutely terrific opener "The Runaround," a propulsive throwback to '80s soul-pop that's as good as any hit Michael McDonald had in that decade.